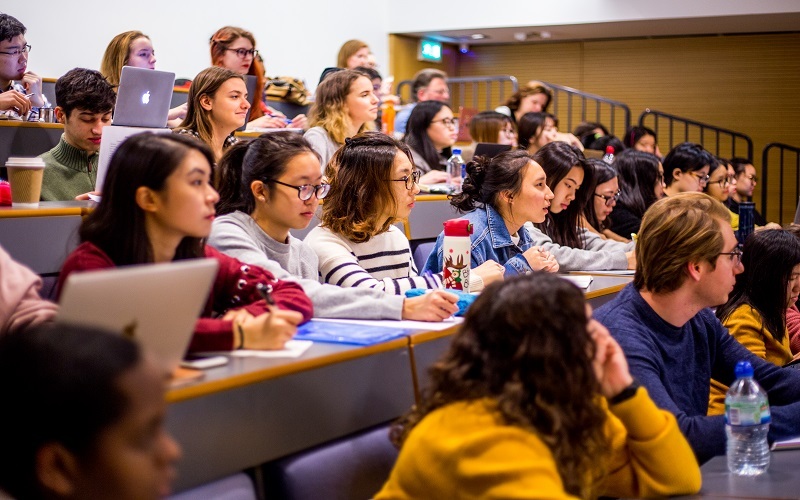 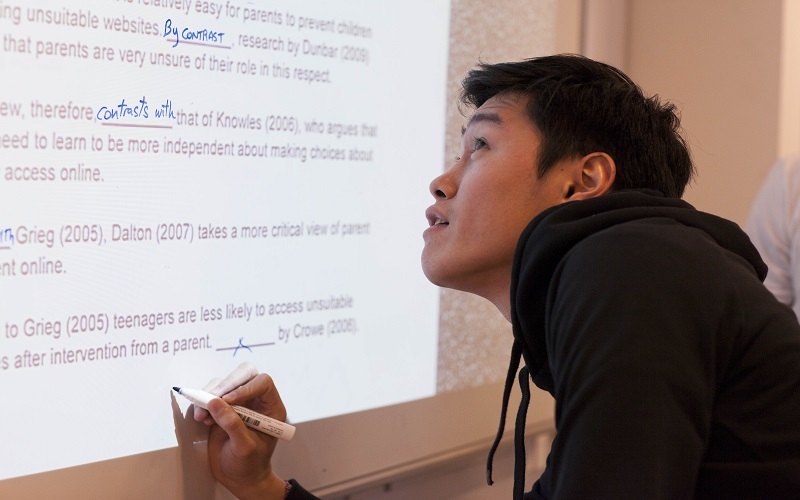 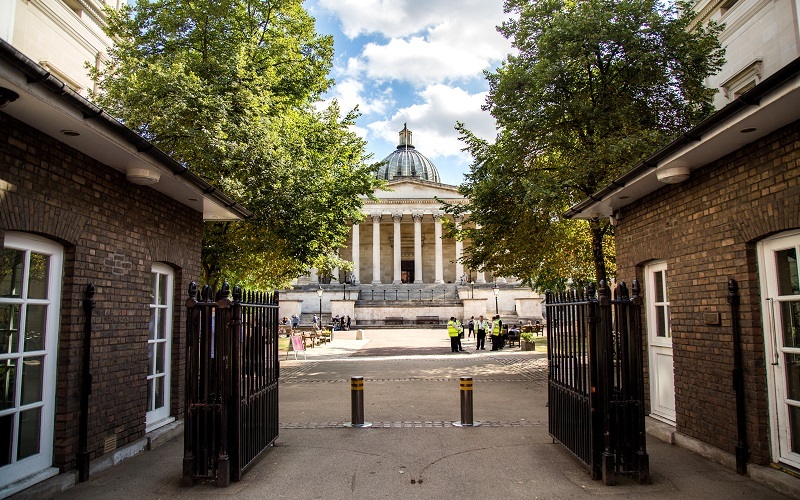 UCL Centre for Languages & International Education (CLIE) prepares international students from all over the world for high-level academic study in the UK. 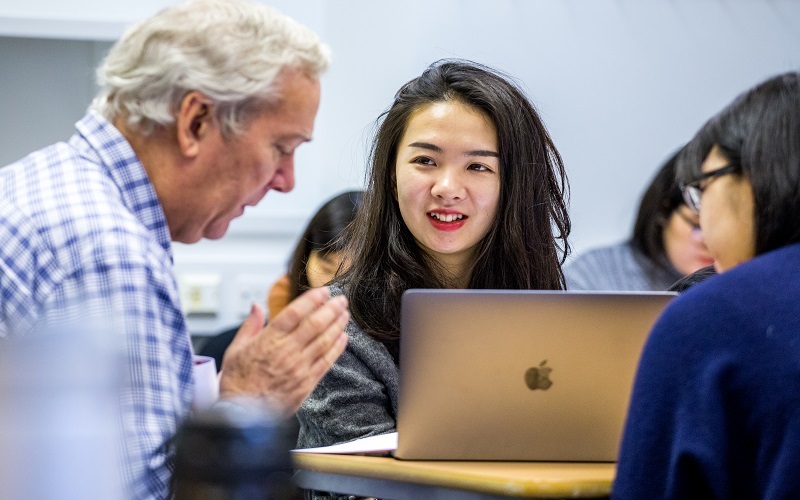 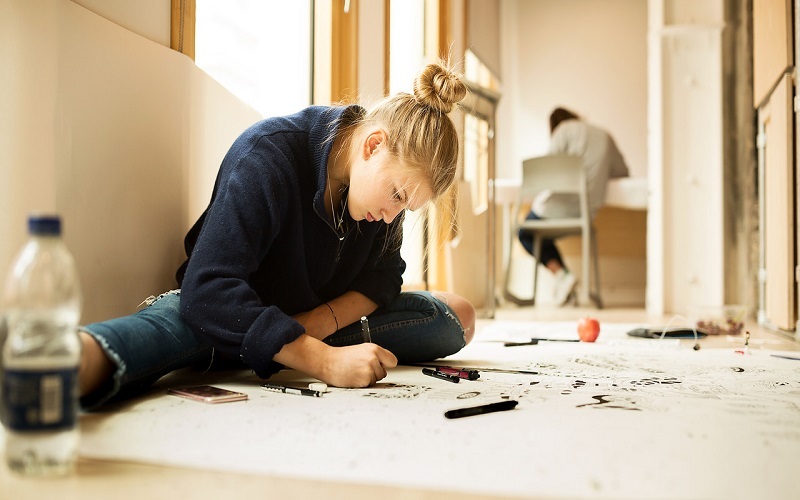 We offer a range of foundation and degree preparatory courses specifically designed to prepare international students with the academic English level, knowledge and skills to succeed at a top UK university. 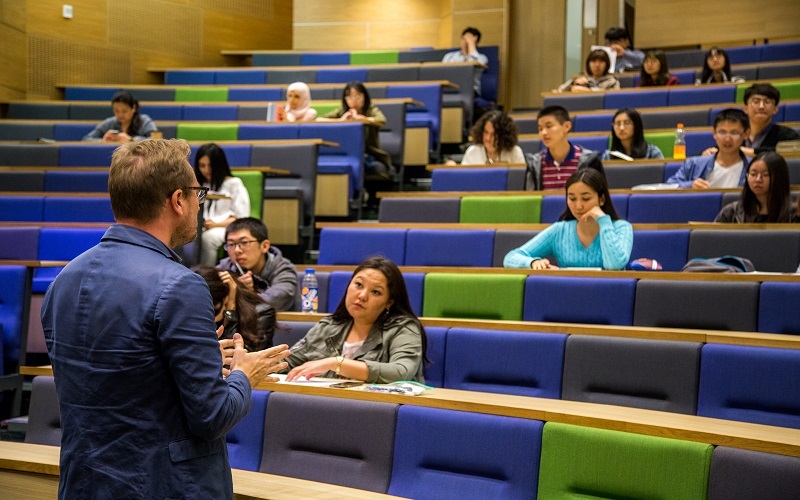 We also run a number of international summer schools and academic English courses to suit your language level, age, needs and aims.